Kissimmee Orlando RV Rentals offers you this great little camper rental, the M185! Everything you need in a small, easy to tow package. Take it on a great adventure or let us deliver it to Disney’s Fort Wilderness or anywhere in central Florida. Easy to tow, and always ready for a big adventure! 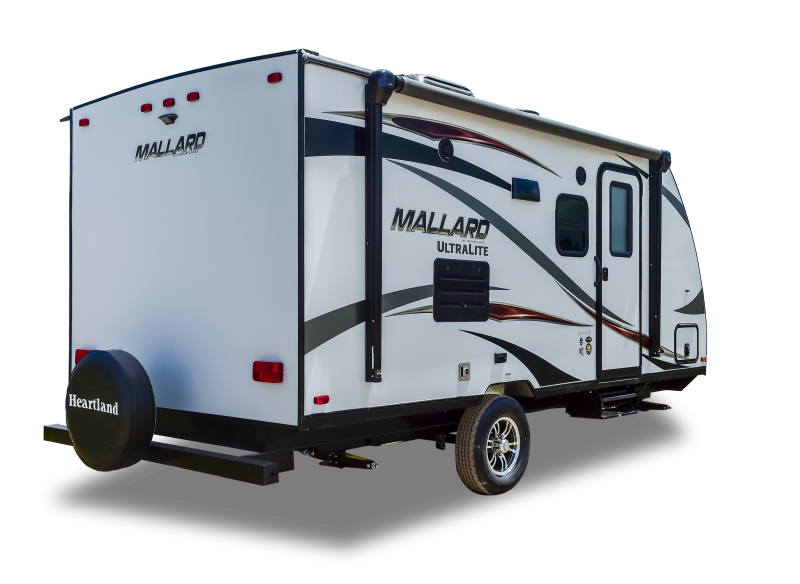 With our Mallard M185 you’re sure to find big fun in a little footprint. This lightweight, easy to tow travel trailer is loaded with excellent features to elevate your camping experience. 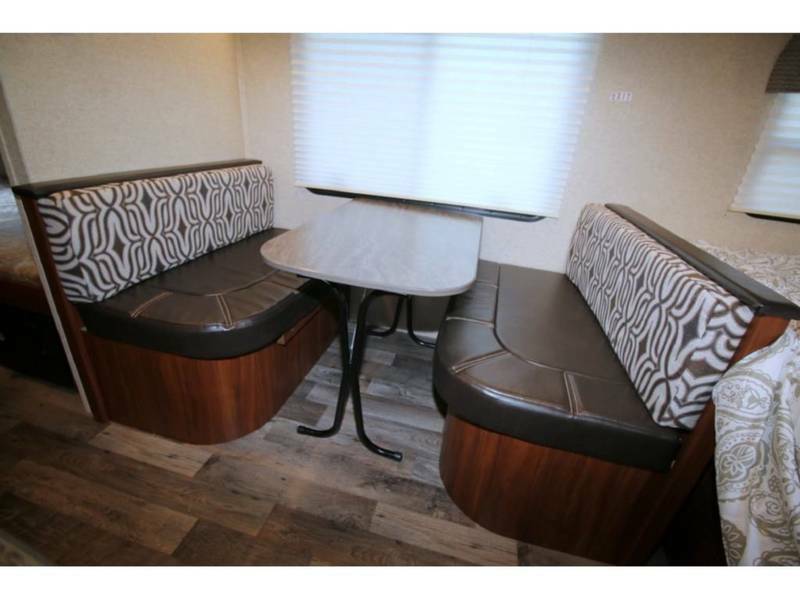 Sleeps up to 5 comfortably with a queen-size bed, a set of bunk beds and a convertible dinette! Large windows provide ample natural lighting and offer great views. Your fully-outfitted RV rental will include everything you'll need for a relaxing time like pillows and bedding for all sleep areas, towels, paper products, pots, pans, flatware set, cutlery set, coffee maker, toaster, blender, rice cooker/veggie steamer, broom with dust pan, cleaning supplies/garbage bags, plus much more.Towable by most large cars or mid-size SUV's, our M185 will give you the space, comfort and convenience you're looking for so you can crank up the fun wherever your adventure takes you. Reserve your M185 today! Only Kisimmee Orlando RV Rental offers an assortment of accessories to enhance your RV vacation experience and make life easy. These great add-on items are available for any of our RV's and you will be provided a complete accessory list with your reservation confirmation. Click on any item to view more information. Reserve Our M185 Travel Trailer Today!